Email marketing is not dead. Or dying for that matter. In fact, it remains one of the most pervasive forms of communication for businesses and consumers. The average person sends and receives 121 emails a day, a number that’s anticipated to grow to 140 by 2018. So, why does the myth that email marketing is dead permeate many marketing circles? Maybe it’s because there’s just too much. We’re inundated with email. 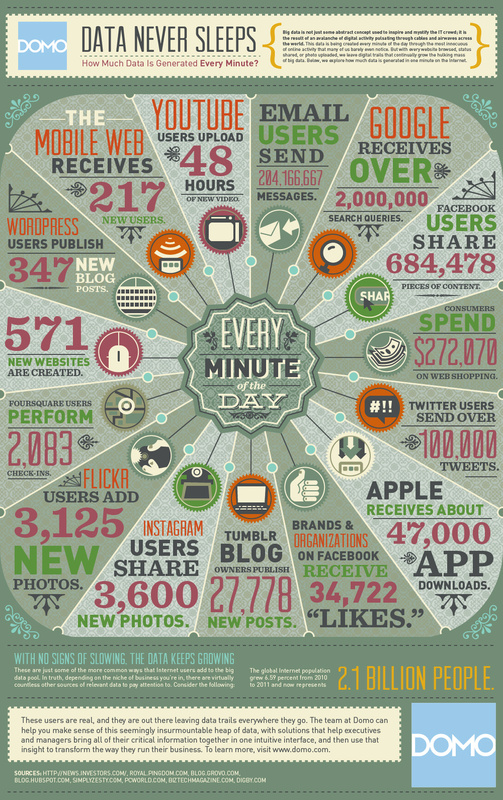 More than 200 million emails are sent every minute of every day. That’s a lot of email, and nearly 50% of it is marked as spam. When it comes to email marketing, it’s not a question of its livelihood. Rather, it’s about whether companies are using it correctly to communicate with customers. Here are three things you should keep in mind to ensure you’re getting the most from email marketing - and not ending up in the spam folder. Provide dynamic, personalized offerings based on shoppers’ interests. Nearly 81% of online shoppers are more likely to make additional purchases, either online or in store, as a result of emails based on previous shopping behaviors and preferences. Provide friendly abandoned cart reminders. More than half of shoppers who ever left an item in an online shopping cart say reminder emails are helpful. Most shoppers (86%) would like to receive promotional emails at least monthly, and 61% at least weekly. About 15% of consumers would like to receive promotional emails daily, 10% would prefer twice a week, and 36% weekly. Monitor, measure, and continue to evolve your email marketing strategy to best suit shoppers’ preferences. Nearly half of shoppers who want to receive promotional emails would like to change them. Provide a forum for feedback, and test and tweak your campaigns to drive higher engagement. Don’t believe that all email marketing is dead. Personalized, well-planned, and strategic email marketing is alive and well, and provides ample opportunity.